Home Chief Justice Supreme Court to employ two transgender persons: CJP. Supreme Court to employ two transgender persons: CJP. ISLAMABAD: Chief Justice of Pakistan Mian Saqib Nisar has said two transgenders will be provided jobs in the Supreme Court. The remarks came as he chaired a three-judge bench to hear a case regarding transgenders' rights on Tuesday. "In our society transgenders are subjected to ridicule. It is our top-most priority to give them their rights," he was quoted as saying by Geo News. Nisar said the court would issue notice to NGOs and government of Khyber Pakhtunkhwa while it hears the case related to basic rights of transgenders. "Court wants to bring them into the mainstream. It wants to resolve their issues," said the Chief Justice. 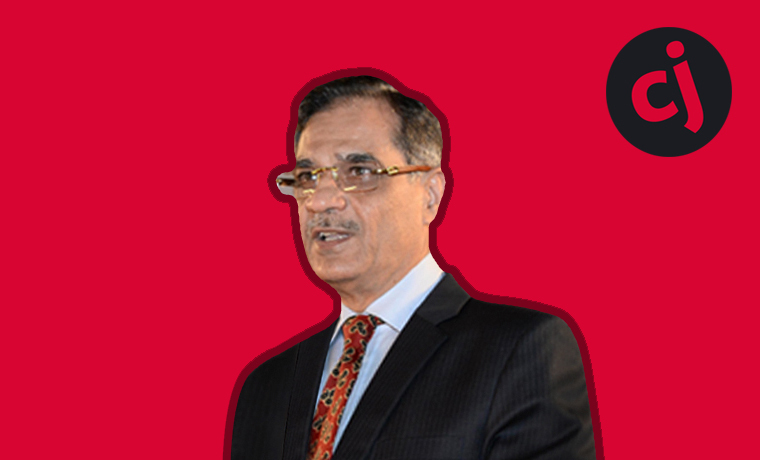 During the course of proceedings, CJP Nisar asked whether the CNICs of all the petitioners had been issued. The National Database and Registration Authority (NADRA) chairman informed the court that the process for issuance of CNICs to transgenders was underway. Some 342 CNICs had been issued as yet, he added. The CJP observed that the transgender people were facing with life threats and immediate actions should be taken to facilitate them. Meanwhile, the Secretary Law Commission apprised the court that a non-governmental organization, Blue Veins, was spreading incorrect information regarding the number of transgenders murdered in the country. "The misleading information on its website is damaging the country''s image," he added. The court issued a notice to the Blue Veins for uploading unverified information regarding the murder of transgenders on its website. The court then sought suggestions for the betterment of transgender community and adjourned the case till September 26.